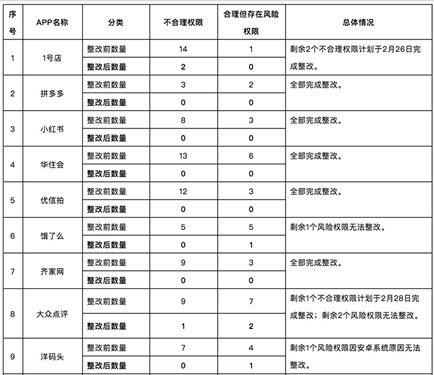 [TechWeb] recently, the National Development and Reform Commission and other ten departments recently jointly issued the implementation Plan (2019) to further optimize supply, promote steady growth of consumption, and promote the formation of a strong domestic market, and put forward 24 concrete measures in six aspects. In the 5G industry, the plan proposes to expand and upgrade information consumption, accelerate the launch of 5G commercial licenses, and accelerate the consumption of ultra-high-definition video products. Specifically, it is necessary to support conditional local construction information consumption experience centers. Promote information consumption experience week, city trips, skills training and other activities, promote typical case experiences, and cultivate information consumption habits. In addition, to increase the central and local television channel 4K ultra-HD TV channel to support the launch of the rich ultra-HD video content supply. Support radio and television network and telecommunications network upgrading, enhance ultra-high-definition video transmission support capacity. Conditional places can subsidize the promotion and application of UHD TV, set-top box, virtual reality / augmented reality equipment, and expand the consumption of UHD video terminal. "at present, the global 5G industry is accelerating, and 5G network devices are initially mature, with a 5G terminal chip expected to be available in the first half of 2019 and a smartphone terminal in mid-2019." Ministry of Industry and Information Technology and Software Services Department Deputy Director Dong Dajian introduced. He said the expansion of information consumption, first of all, to speed up the construction of information and communications infrastructure, and speed up the pace of 5G business. According to the preliminary calculation of relevant research institutions, the total economic output directly driven by 5G business in the first five years of our country will exceed 10 trillion yuan, the economic added value will exceed 3 trillion yuan, and the direct job creation will exceed 3 million yuan. This year, the Ministry of Industry and Information Technology will speed up the 5 G commercial pace. According to the mature situation of 5G industry and the application of relevant basic telecom operators, 5G commercial experiments will be carried out in several cities, large-scale networking, business application testing, and exploration of 5G network construction will be carried out. Operational experience in business application and business model, to promote business innovation and use, to promote the formal business of 5G solid foundation. Amazon's net profit last year exceeded 10 billion US dollars. How to speak to employees gracefully? Have you ever tasted Ziyang's beef soup?